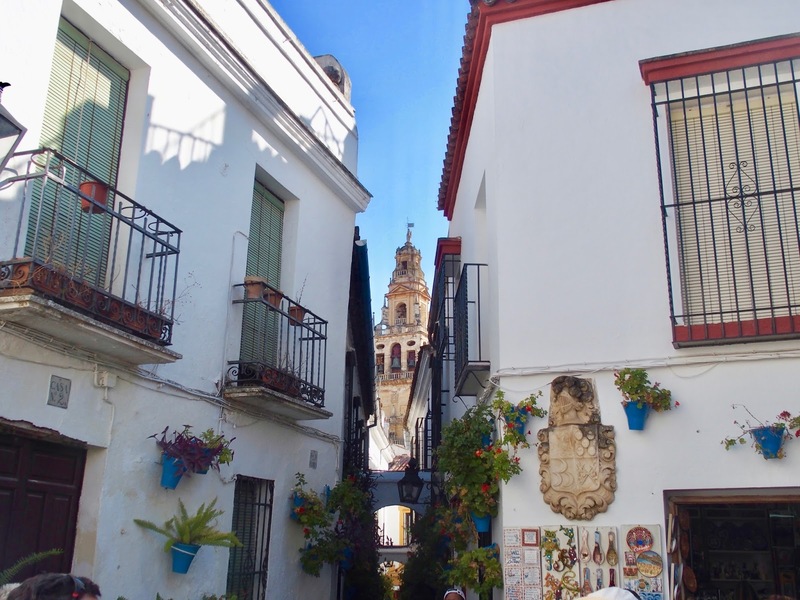 Córdoba is the cutest little old town that we have had the joy of visiting. We enjoyed exploring the small and winding alleys with the beautiful patios all around. 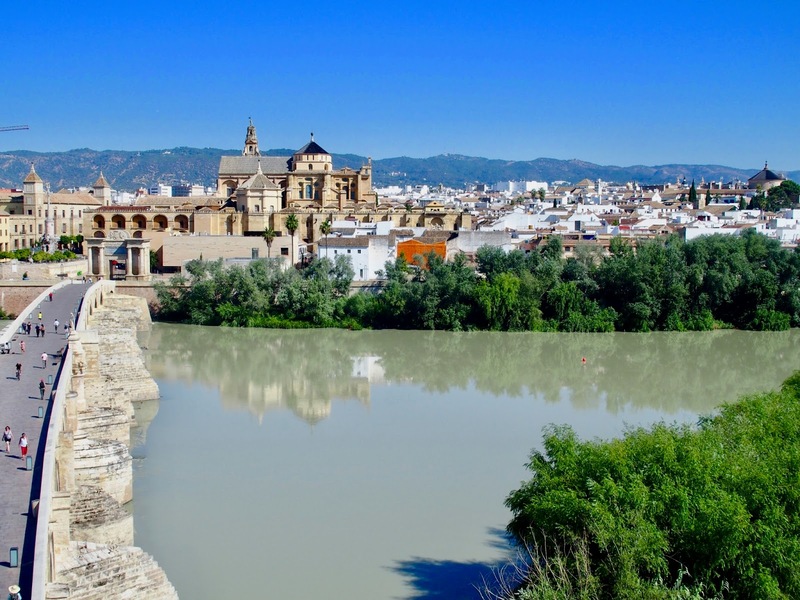 Throw in the Mesquita and the Roman bridge for a top city to visit. 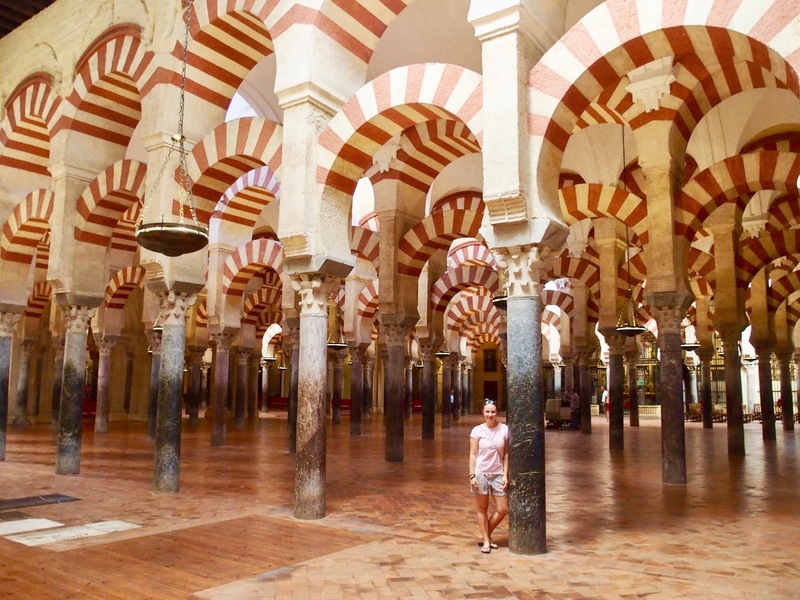 Mesquita-this spectacular mosque is one of the world's greatest works of Islamic architecture and in the 16th century there was a Cathedral built right in the middle of it. It is symbolic of the multicultural history of the area. 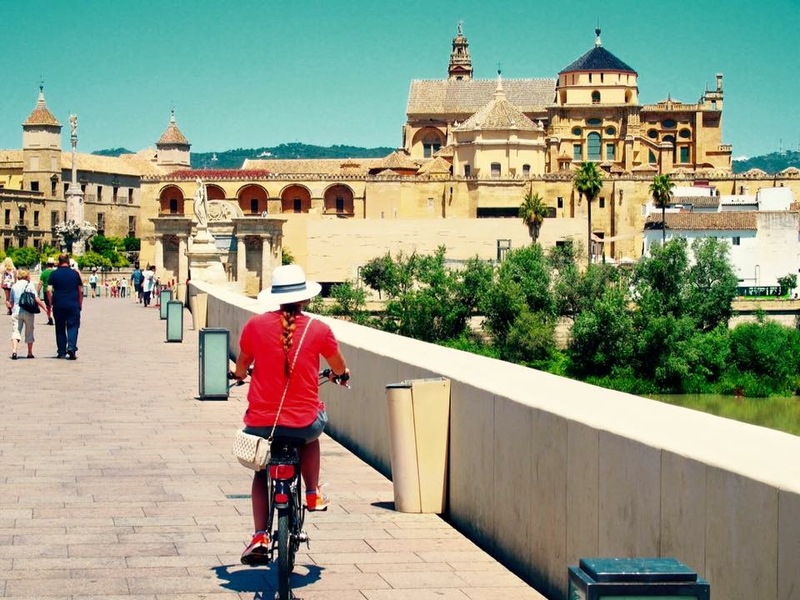 The Roman bridge-a reminder of Córdoba's past as a thriving Roman city. It is unique and beautiful, with a nice view over the old town from the guard tower. Exploring the old town-one thing you will instantly appreciate is the beautiful patios and flower pots everywhere. There is something very romantic about this city! The locals clearly take pride in their patio and there is even a festival where they celebrate the best one. It is a beautiful area with many cafes and shops to visit. Bike ride along the river-at the edge of the old town is the Guadalquivir river. 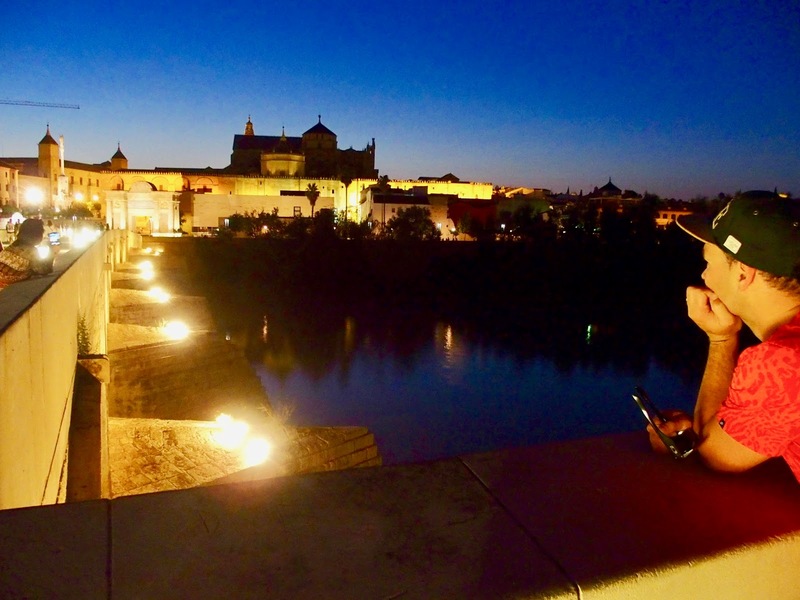 It is a beautiful setting with the Mesquita and Roman bridge in the background. The pathways are rustic looking and there are some nice parks to ride through. Jewish Quarter-more whitewashed narrow alleys with the gorgeous patios that felt like they have stood still in time. Along with the Romans, Moors, and Christians, there is a strong sense of Jewish history in this ancient town. It is really nice to soak up the atmosphere at night along the river and the Roman bridge. From the end of the bridge, you can see it all lit up, along with the Mesquita. Stay in or near the old town. This is where we spent pretty much all of our time. 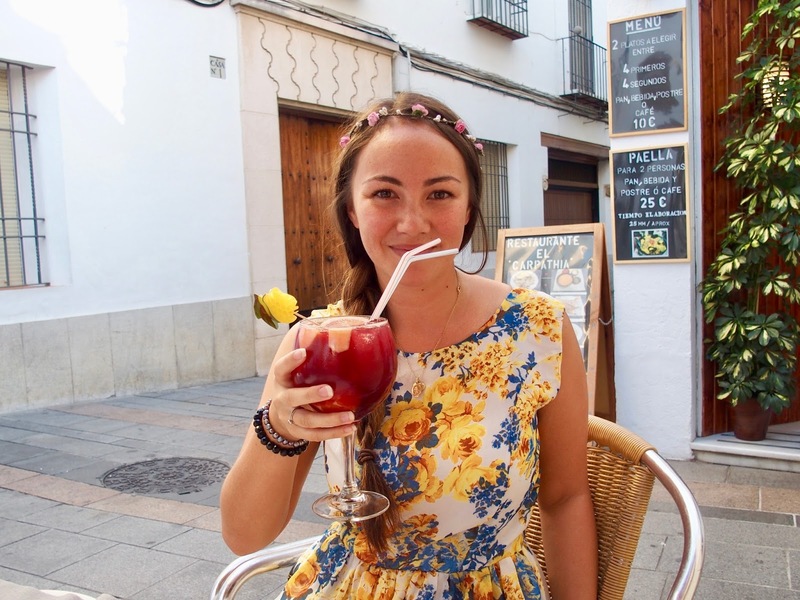 We spent three nights in Córdoba and with two full days felt like we were able to spend a lot of time exploring all of the little alleys. The train connections to and from Madrid and Seville are excellent. Go up the bell tower for a nice view over the city. The history and influence of the different cultures over time is amazing. It is very interesting to see how it is evident in the architecture that remains. If you are intrigued by this, it could be beneficial to read up on it before your visit. Be mindful of the heat in summer. We found that June was okay. It is a walking old town so you may want to check about parking if you are driving. 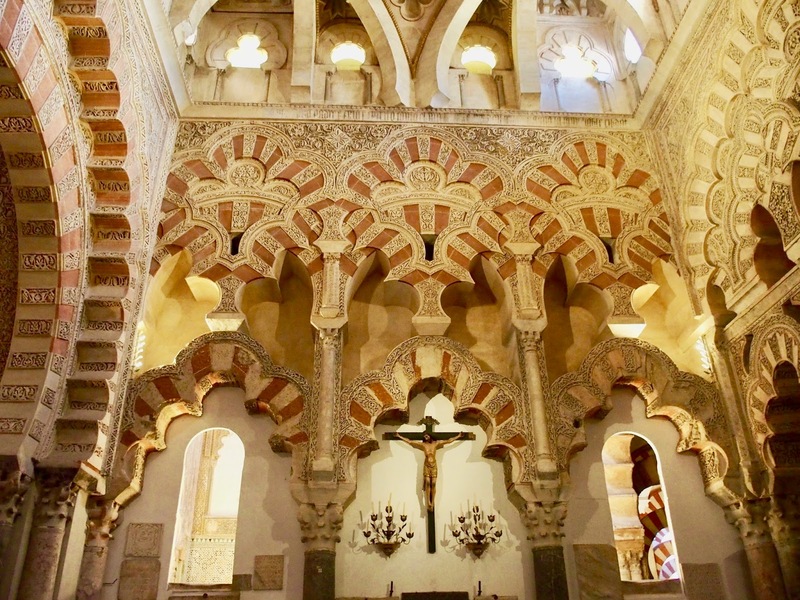 We were very lucky with the Mesquita not being busy but it is a popular site so you may want to think about visiting early. Lilah wasn't born when we visited Córdoba but we still think three nights would be a good amount of time. The old town is perfect to explore with a stroller and it is not too big. There were many cafes and shops around so getting food shouldn't be an issue. 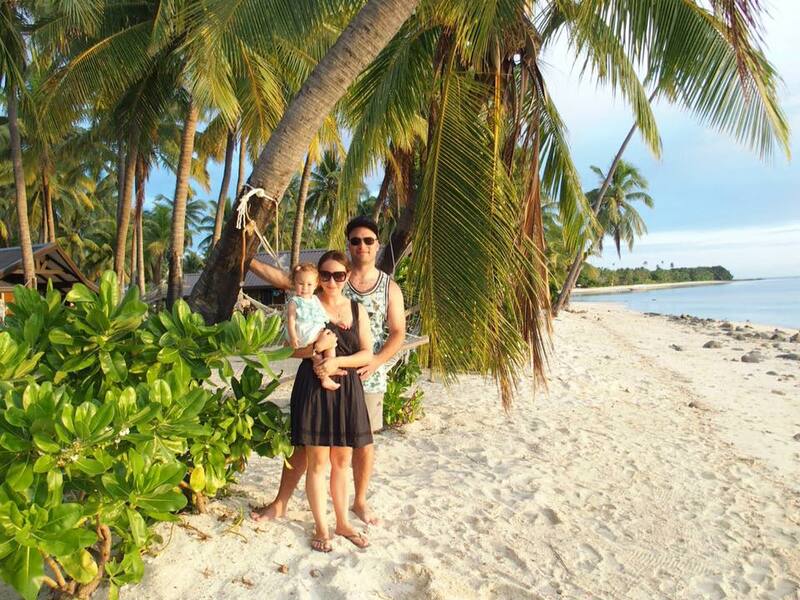 We would definitely want to make sure our accommodation had air conditioning with a baby. Yay! Thank you for posting this. You seemed to accurately describe it. I’m yet to visit in Summer but being there in Winter is just as magical.